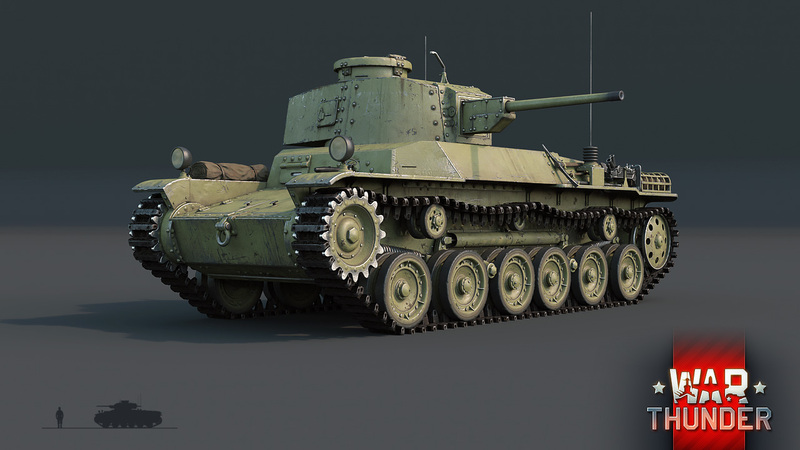 The Type 1 Chi-He medium tank is an improved version of one of the most mass-produced Japanese tanks – the Type 97 Chi-Ha. Though a highly advanced vehicle for its time, it never had the opportunity to participate in World War II. Are you ready to be the first to try it out? The Type 1 Chi-He medium tank is an improved version of one of the most mass-produced Japanese tanks – the Type 97 Chi-Ha. 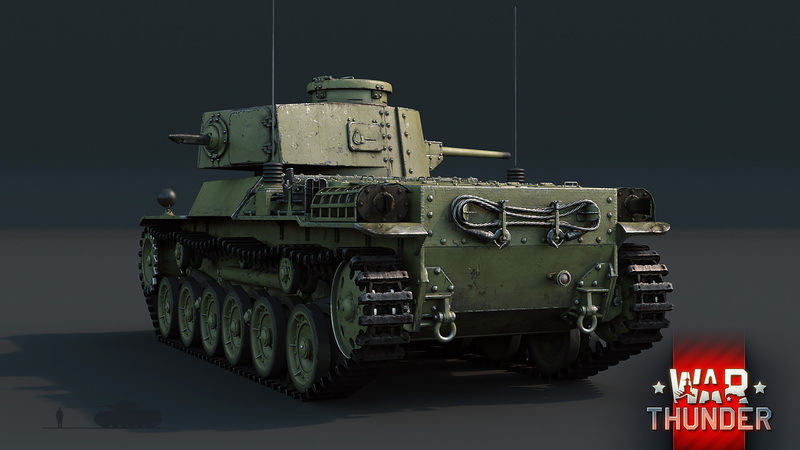 The Chi-He was designed on the basis of the Chi-Ha Kai (an improved version of the original Chi-Ha with a new turret) in 1941. The Japanese were unable to immediately put it into mass production due to a shortage of metal, which the Japanese navy had a far greater need for, so the Chi-He began to roll off the production lines only in 1943. One of the most important innovations for Japanese tank design in the Chi-He’s construction was the widespread use of welding in assembling the turret and hull. All Chi-He tanks were also equipped with an internal radio, a luxury previously available to only a few Japanese tanks. The radio meant that it was no longer necessary to use signal flags during battle, and thanks to a larger crew of five, the commander could finally stop fulfilling the role of the gunner as well and focus fully on his direct responsibilities. 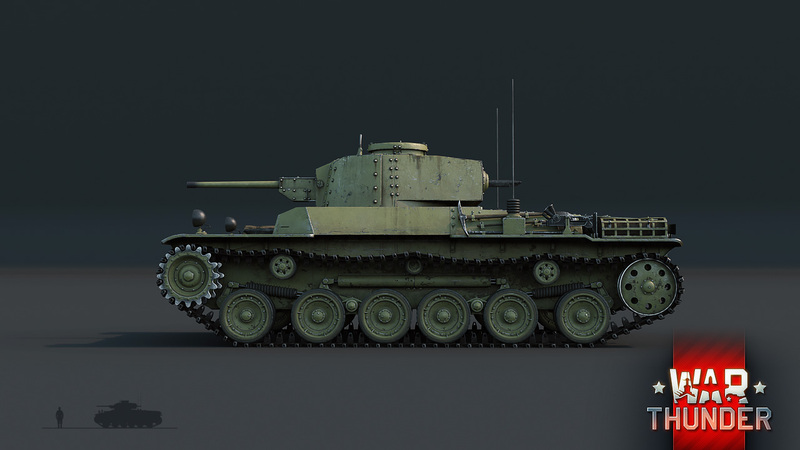 The increase in the tank’s crew size forced a slight expansion of the turret size in comparison to the Chi-Ha Kai turret, which slightly increased the Chi-He’s weight. However, the tank’s new 240 horsepower engine easily compensated for the increased weight, and even improved the vehicle’s road performance. The Type 1 47 mm caliber cannon remained the same as on the Chi-Ha Kai, but received a range of important tweaks that made it significantly easier to use. In total, from 1943 to 1944, 170 Type 1 Chi-He medium tanks were produced. They served in units charged with defending Japan until the end of the war, so they never saw military action. 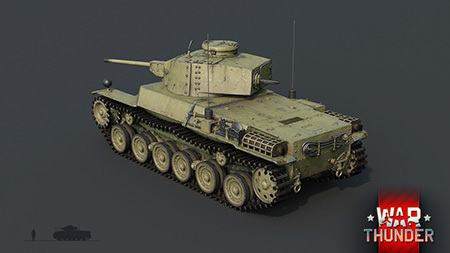 In the game, the Japanese Chi-He will make an excellent addition to the list of mobile and maneuverable medium tanks. 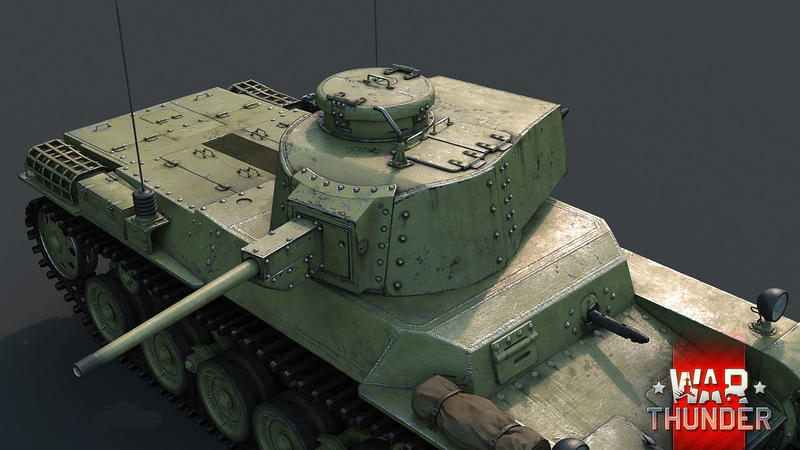 Although it has reasonable 50 mm frontal armor, the Chi-He is nonetheless weakly protected from the rear and sides, so keep an eye on your flanks so as not to miss an enemy coming up on your weak sides. The increased crew of five, two of which are located in the hull, allows the Chi-He to continue fighting for longer if it takes serious fire. The small-caliber, rapid-firing Type 1 cannon has reasonable piercing characteristics and is most similar to the British ‘two-pounder’ already famous in our game, although it does have at least one important difference. In contrast to the British gun, the Japanese gun uses hollow-charge shells instead of solid shells. Although they don’t contain a large amount of explosives, even a small explosion in the fighting cabin deals far more damage than a penetrating shot from a solid British shell. Apart from armor-piercing hollow-charge shells, the Japanese Type 1 cannon also has anti-infantry incendiary ammunition at its disposal, but they, for obvious reasons, are unlikely to see widespread use. Another useful quality of this new tank is its mobility. Even the relatively zippy Chi-Ha is inferior in this respect to the Chi-He equipped with its new engine. The speed allows you to make unexpected flanking maneuvers and escape quickly from fire of a slowly approaching hulking heavy tank. 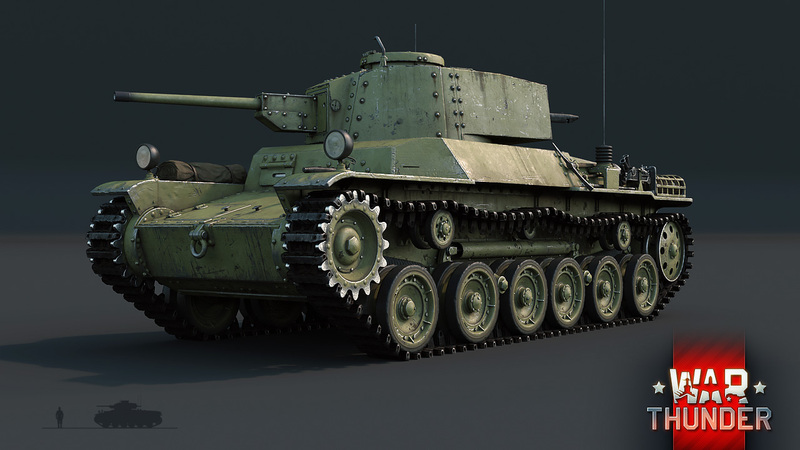 The Type 1 Chi-He will take its place in the early or medium ranks of the Japanese tank tech tree. Keep an eye on future news and get ready to take command of this steel newcomer. 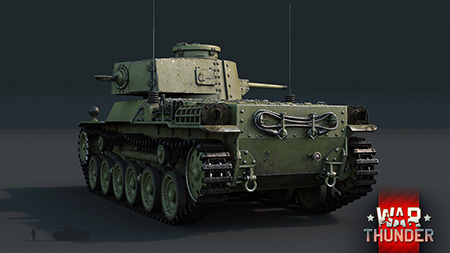 Seeing that comment made it clear that Gaijin intentionally want to make sure British tanks remain the worst in the game. I mean why should the pay attention to the fact that British cannons knocked out tanks just as effectively as everyone else's guns? Britain must suffer! tharium, Don't blame Gaijin, blame the damned Brits for not putting explosives in their AP shells. Keep in mind that during World War II, a lot of the time they didn't even have HE shells AT ALL, as they were all relegated to artillery units almost exclusively. Just watch the Japanese fanboys cry in joy. That and the GuP fans. My sixth sense told me that i need to visit warthunder.com something new is out now look at this. BANZAI! BANZAI! BANZAI! Cool, also are you aware that the STA-1's turret is too small compared to the hull? Stona_WT, But it isn't correct. 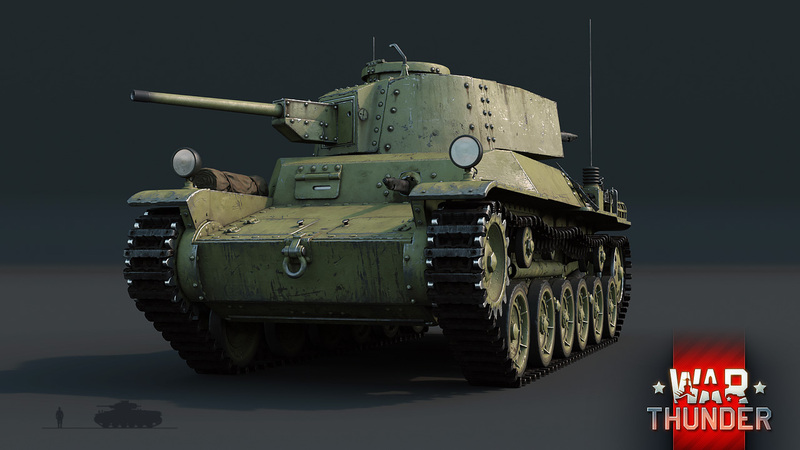 Mai herslef (The Japanese tank consultant) said its incorrect. r you talking about the type 1 ho-ha))))))) ? caitanoveloz, No, the Ho-I, its a Chi-He with 75mm gun, infantry support tank.